Just before Eurobike last year, Italian brand Formula expanded its product line with a brand new range of mountain bike wheels under the Linea model name. Available in multiple rim widths and diameters, the Linea wheels represented a ground-up design after Formula had previously flirted with wheels a few years earlier. 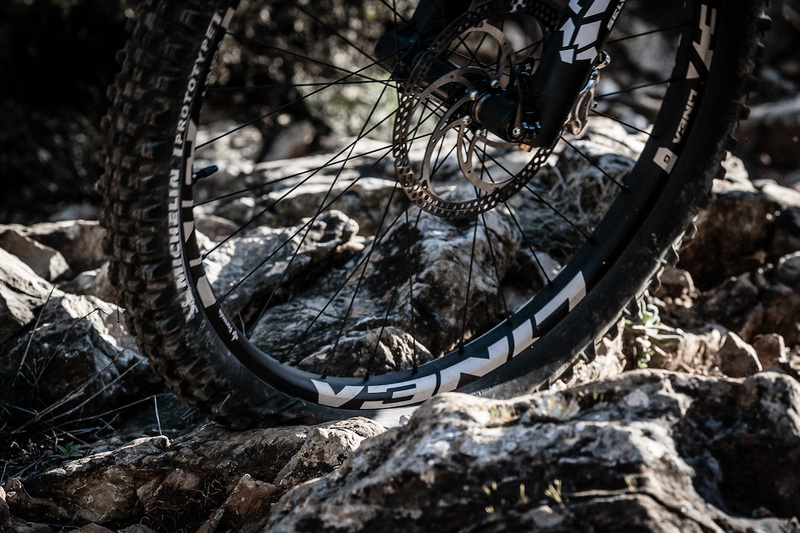 Adding to the existing Linea lineup, Formula has announced today a burlier option called the Linea G.
Formula says that if the Linea G wheels can survive its test trails, the wheels can survive anywhere. 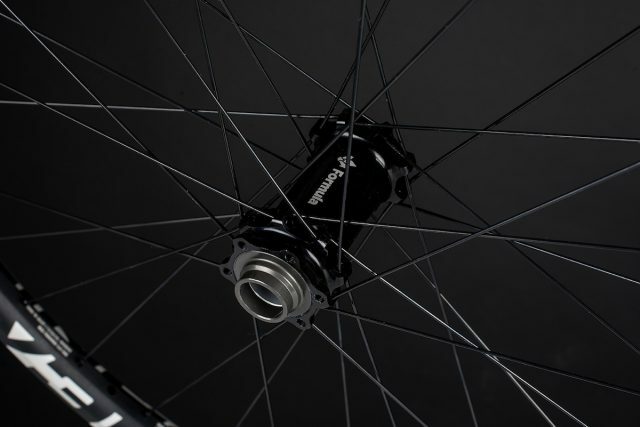 Available in 27.5in and 29in diameters, as well as Boost and non-Boost hub options, the Linea G wheelset is a gravity-focussed wheelset that puts the emphasis on strengh and durability. 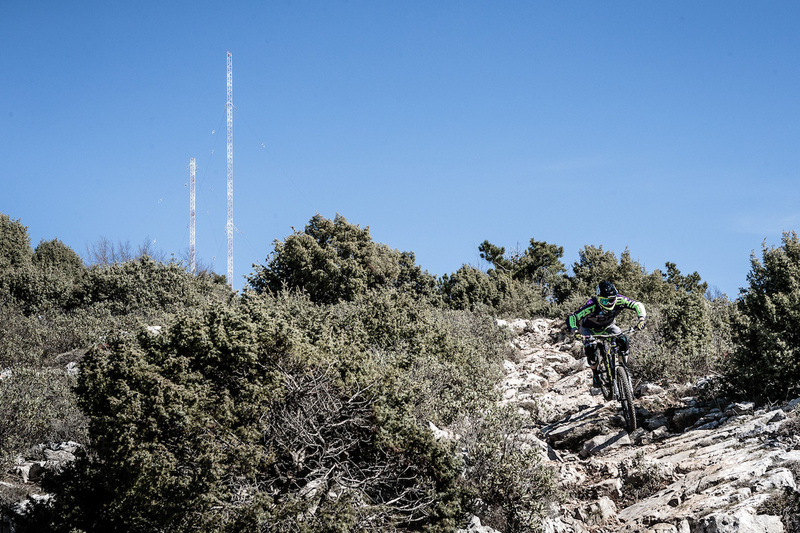 The overall platform is similar to the existing Linea trail wheels, with hookless alloy rims and Formula’s own hubset sitting at the centre of each wheel, but the Linea G features a thicker rim extrusion and 32 x double butted spokes per wheel to increase stiffness and strength. Despite Formula’s claims of the Linea G’s generous strength (and the accompanying video below that shows the kind of trails Formula expects you to be able to ride these on), the wheels still come in at a very impressive weight. For the lightest combo (27.5in with non-Boost hubs), Formula claims a set of Linea G wheels weighs just 1636 grams – roughly what a set of XC race wheels would have weighed just a few years ago. 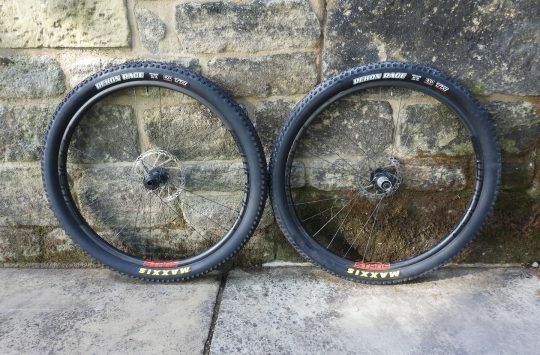 These are the Linear ‘Gnar’ spec wheels. “The fastest line is a line without compromises. If you have to corner at high speed or if you have to land on rock after a jump, you have no choice, you have to do it. Linea G are designed for facing up to the most extreme situations and for taking the hardest knocks. 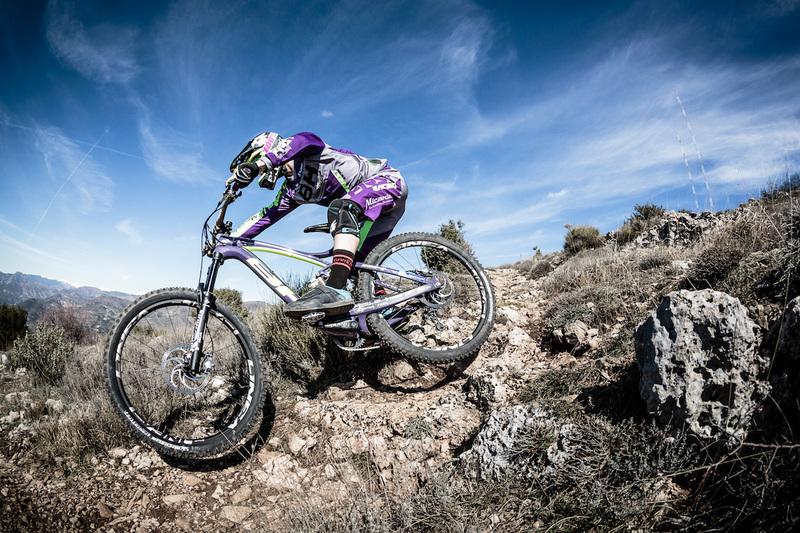 Choose your line, stay focused, Linea G wheels let you follow it to the end.” – Formula. Actually, the G is for ‘gravity’. 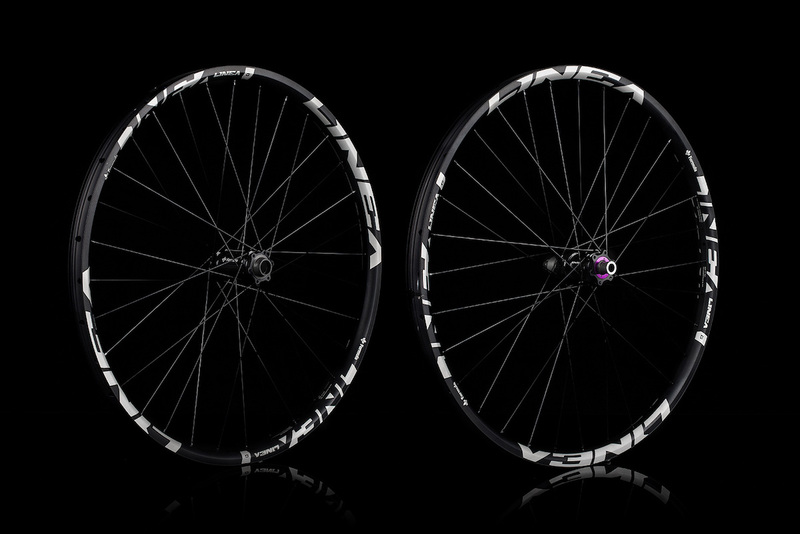 Formula has built the Linea G wheels around its own alloy hubs. At the centre of each wheel is Formula’s own hubs, not to be confused with the other Formula hub brand (yes, really), which feature CNC machined hubshells that are drilled for the straight pull double butted spokes. Super wide bearing stance in the rear hub for all of the stiffness. 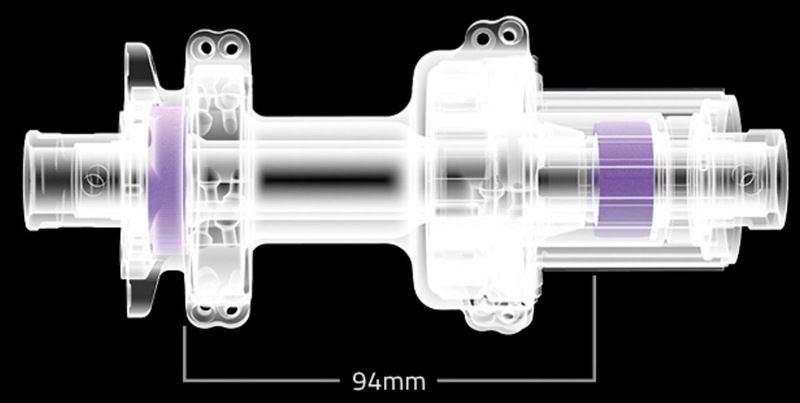 The rear hub uses a unique design to Formula, with a massive 94mm width between the two main hub bearings. The idea is to increase the overall stiffness of the rear hub by creating a much wider bearing stance. Formula has achieved this via a fat needle roller bearing that sits directly underneath the cassette body. 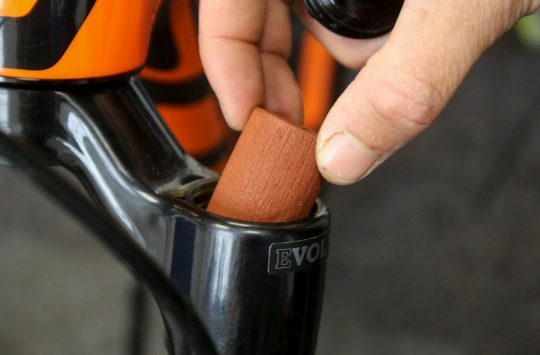 A threaded sleeve locks the bearing between the hub axle and the cassette body, with the goal of minimising flex from torque placed through the cassette. 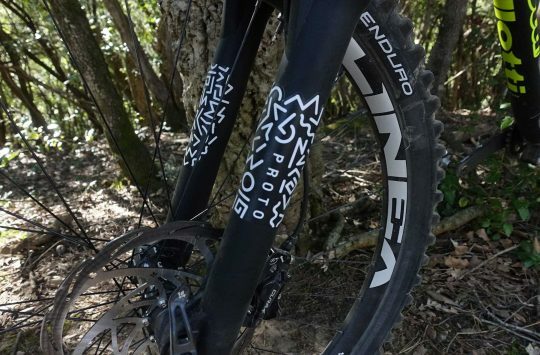 Formula will be unveiling it’s Linea G wheels during the Sea Otter event that’s on right now in Laguna Seca, so we’ll eagerly await some more photos and hands-on information from our man-on-dry-ground, Chipps Chippedale, Esq. You can check out the wheels over at rideformula.com, though if you want to see the kind of punishment that these wheels are built to take, check out the below video. Poll: What Type Of Bike Do You Aspire To Own?